Mr. and Mrs. John Newman announce the engagement of their daughter, Audrey Abigail Newman of Peachtree City, to Richard Nape, also of Peachtree City. 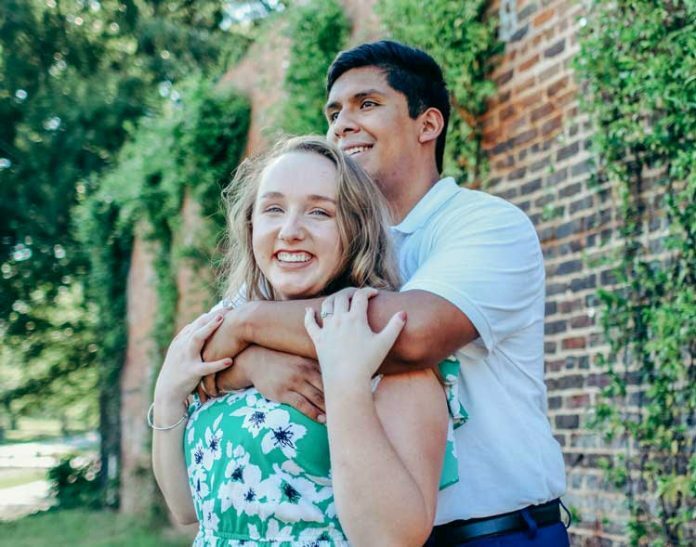 “Abby” is a senior at Berry College in Rome, Georgia and Richard is a pilot and attending Clayton State University. A wedding is planned in June of 2018.